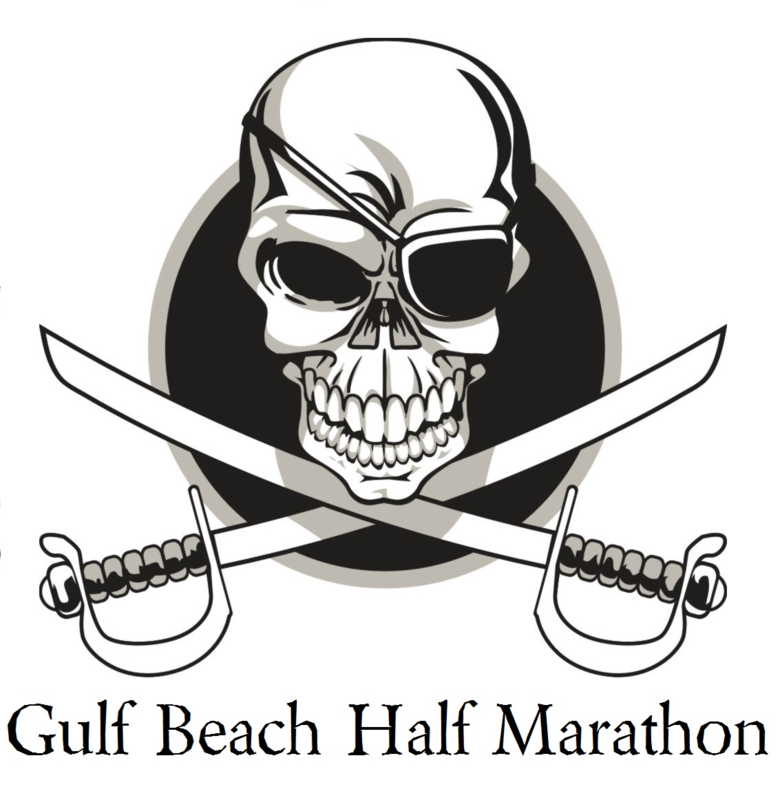 The Gulf Beach Half Marathon is the most gorgeous and FLATTEST Half Marathon in Connecticut! 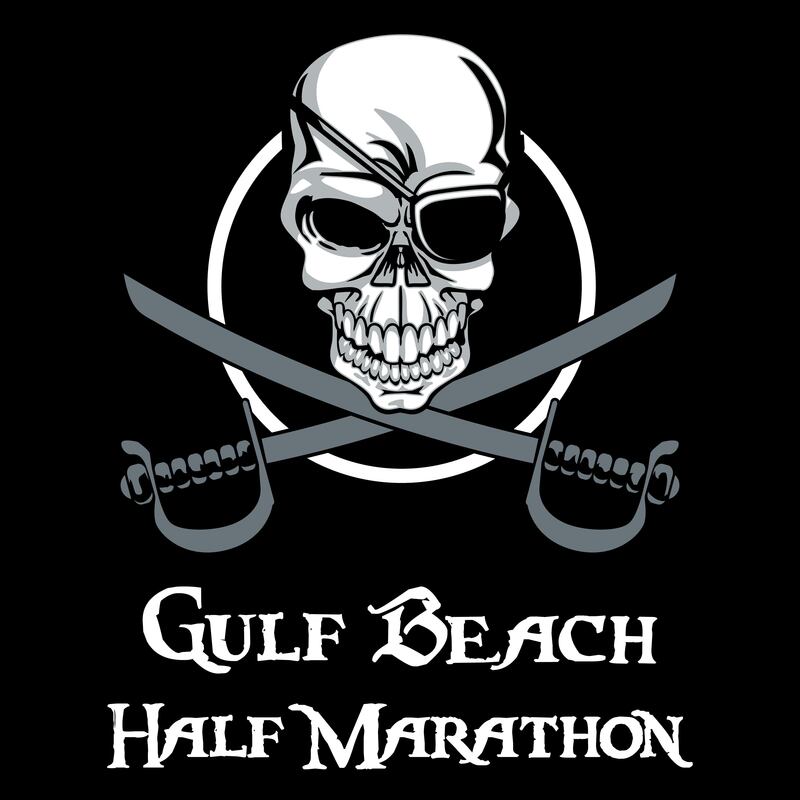 Voted one of ACTIVE.COM’s “HALF MARATHONS TO DO”. Run along the beautiful beaches of Milford featuring the Silver Sands State Park Boardwalk. This is a PR Course like no other. Join us for our 9th Annual. 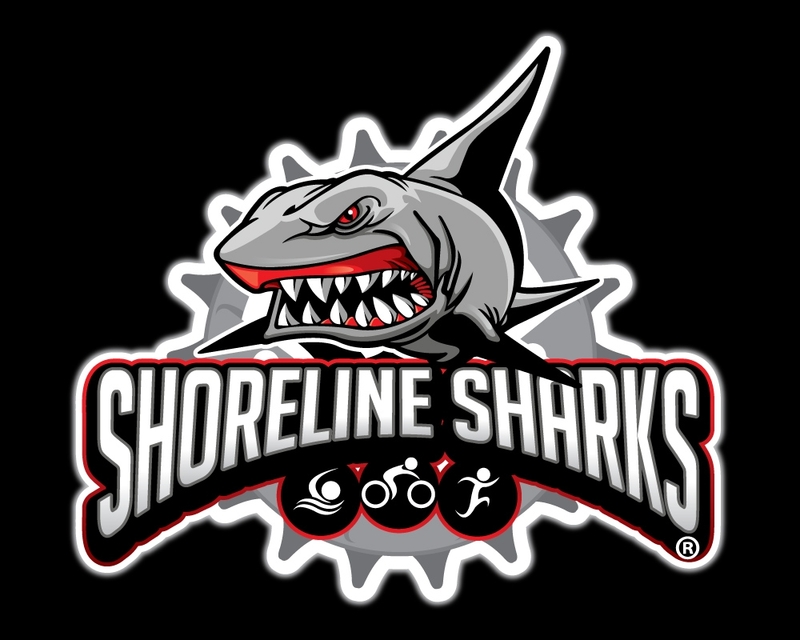 Register now and close out Summer with the best race in Connecticut! 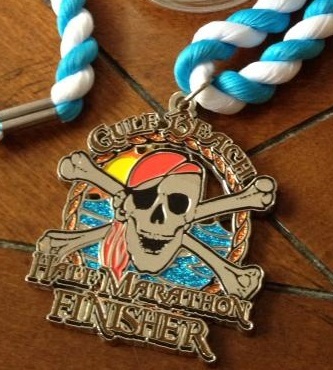 Check the photos, the feedback and the BUZZ surrounding the race and RSVP while you are there. Aid Stations stocked with Poland Spring Water, Gatorade and GU at Miles 2.5, 4.5, 6.5, 8.5 and 10.5. Short Sleeve Men's and Women's cut Tech T-Shirts. Exact timing using “transponder on the bib” at the start, half-way and finish. Net time and gun time. Results emailed that day. We have a Mile 6.65 (Half Way) timing split too. Custom Awards for overall top 3 men and women as well as top 3 men and women in all 5-year age groups. 10-14, 15-19, 20-24, 25-29, 30-34, 35-39, 40-44, 45-49, 50-54, 60-64, 65-69 and 70+. Get your award immediately with your Finisher Receipt. If it says Top 3 just go to the award table. No need to wait around! Post-race food: bagels and bananas. Plenty of Porto-Lets and REAL BATHROOMS! The race will start PROMPTLY at 8am! On Friday, September 13, 2019 there will be an OPTIONAL early packet pick-up at Multisports Academy 109 Sanford St. Hamden, CT. 06514 from 3:30pm-6:30pm. DRIVE ALL THE WAY BACK. LAST UNIT ON RIGHT BUILDING. 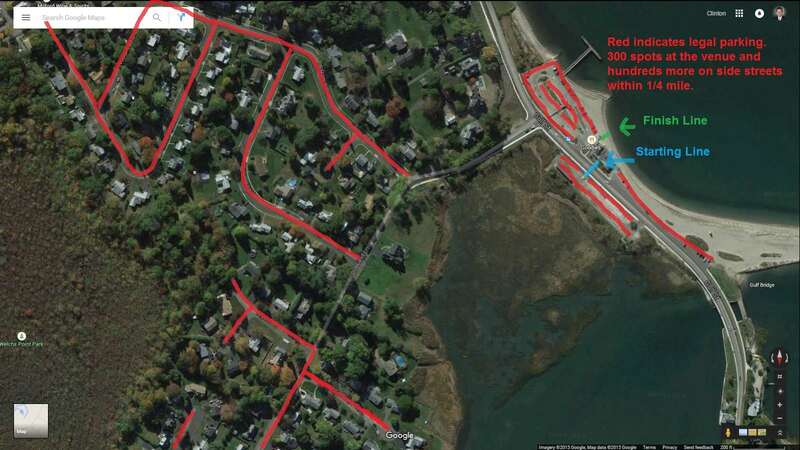 Race Day packet pick-up will be at the race start/finish from 6:30am-7:30am: Gulf Beach Recreation Area 550 Gulf St. Milford, CT. 06460. Make sure you arrive with PLENTY of time to get your packet with your bib. The race will start at 8:00am promptly. 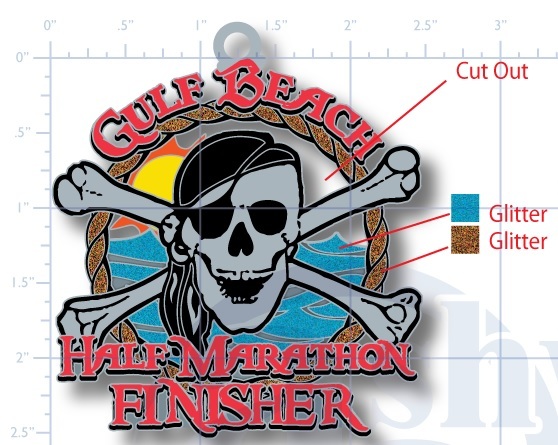 **The Gulf BEach Marathon is Race 3 in the Shoreline Sharks Streaker Series. 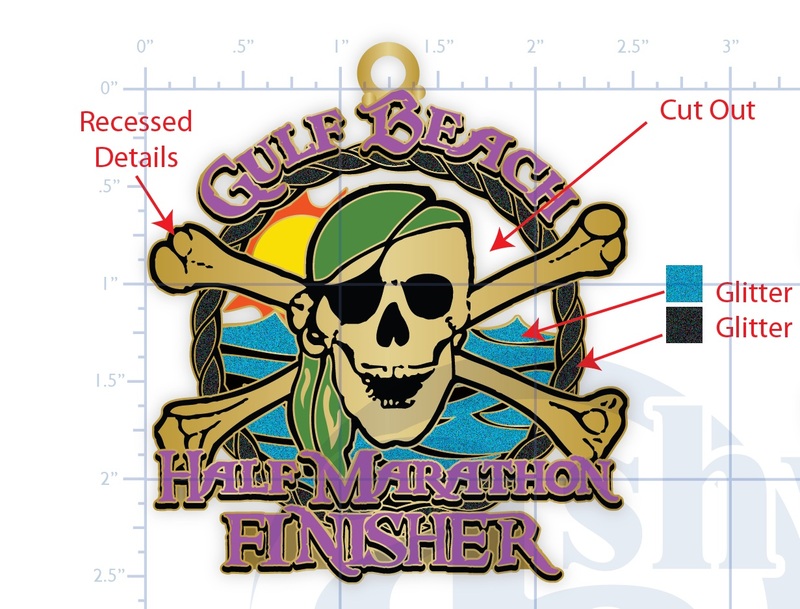 Athletes who finish the Savin Rock Marathon or Half Marathon on 3/23 PLUS the Hamden Hills Half Marathon on 5/25 PLUS the Gulf Beach Half Marathon on 9/14 will be mailed a custom Race Series Hoodie FREE! Doing the Series is OPTIONAL. No matter how or when you sign up, Finish all 3 and you are a streaker and get the coveted Hoodie! 3:30 Half Marathon Time Limit. This is a 16 minute per mile pace. 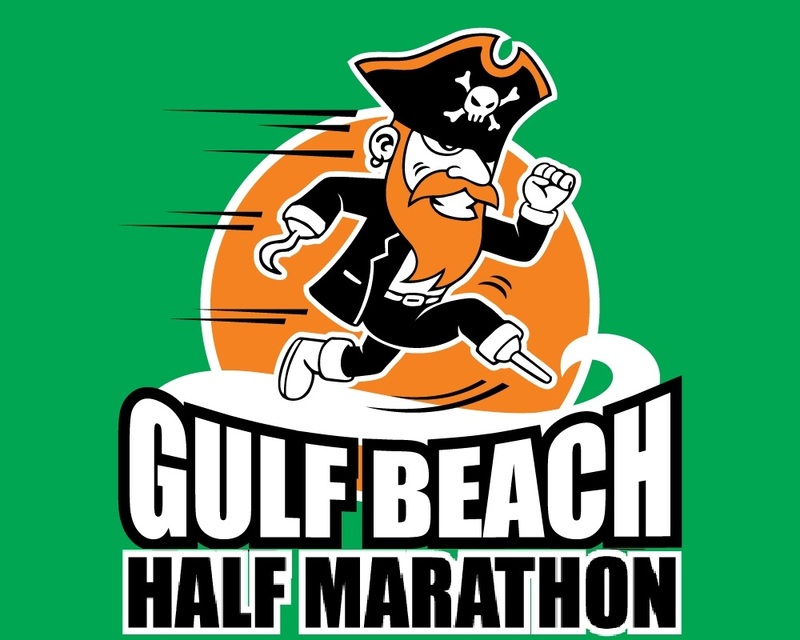 You may DEFER your entry to the 2019 Gulf Beach Half Marathon until 8/31/2019 for $10. 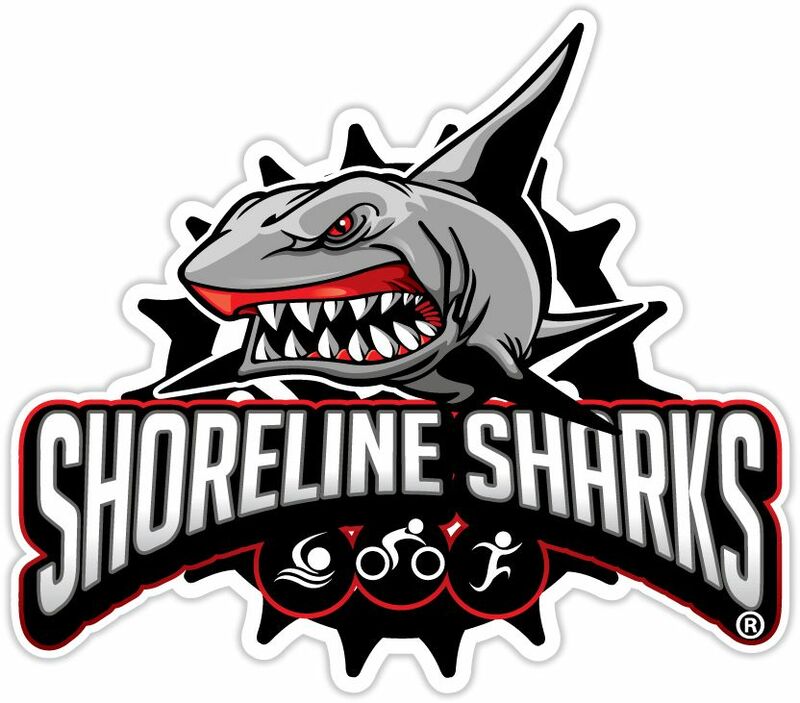 This is done by emailing President@ShorelineSharks.com. In 2020, you will register in-person and only pay $10. You are garenteed a spot. From the South: Take RT 95N to Exit 39A. Go Right off Exit and bare LEFT on CHERRY St. Follow Cherry about a mile to Gulf St. Take a LEFT on Gulf Street and follow to Gulf Beach. From the North: Take 95S to Exit 39A. Exit will merge you onto RT 1. Bare left at the fork to Cherry St. Follow Cherry Street about a mile to Gulf St. Take a LEFT on Gulf St and follow to Gulf Beach. Milford, Connecticut can be accessed easily from Bradley International Airport in Windsor Locks, CT. (64 Miles away) as well as JFK International Airport (71 miles away) and LaGuardia International Airport, (65 miles away) both in Queens, NY. Bradley will be MUCH easier to fly through and travel to and from the race venue, but the tickets may be more expensive.